Warming up and blowing out in Melbourne town! 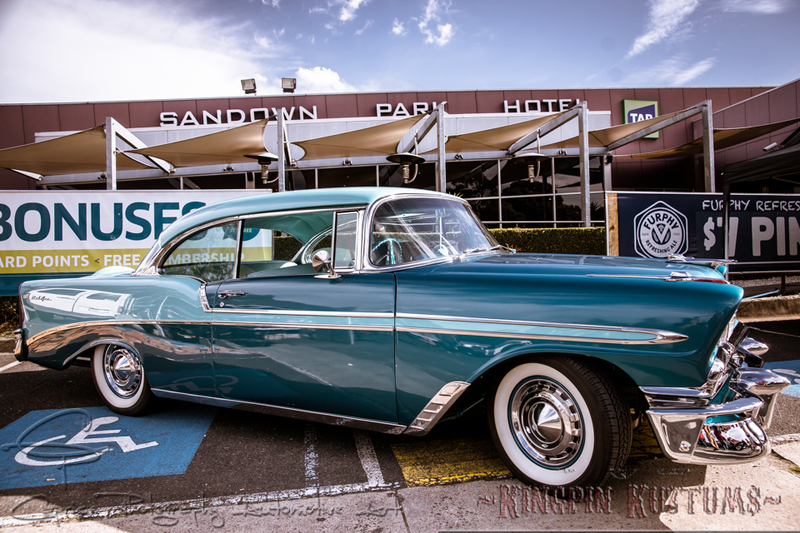 Cool cars at The Sandown Park Hotel! What’s a car enthusiast to do on a Sunday in the middle of winter and they live in one of the worlds’ most attractive coastal regions?! 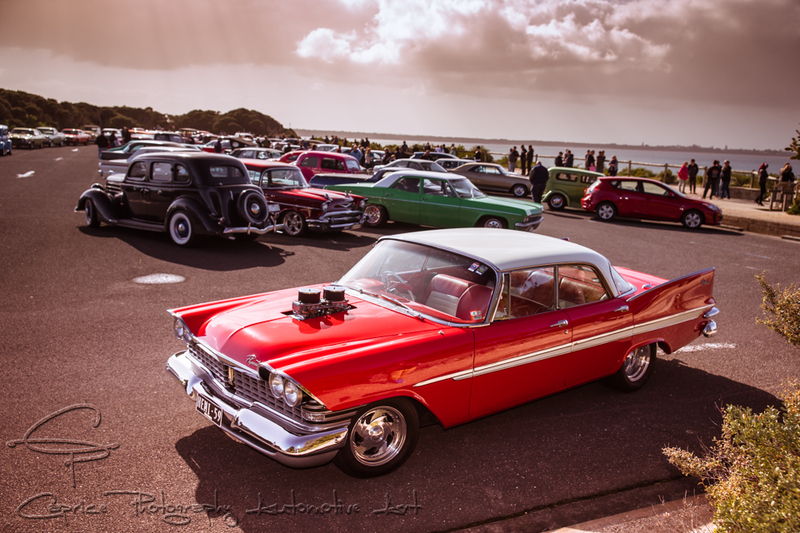 Pack the family into the rod, custom or classic and go for a cruise around the coast! 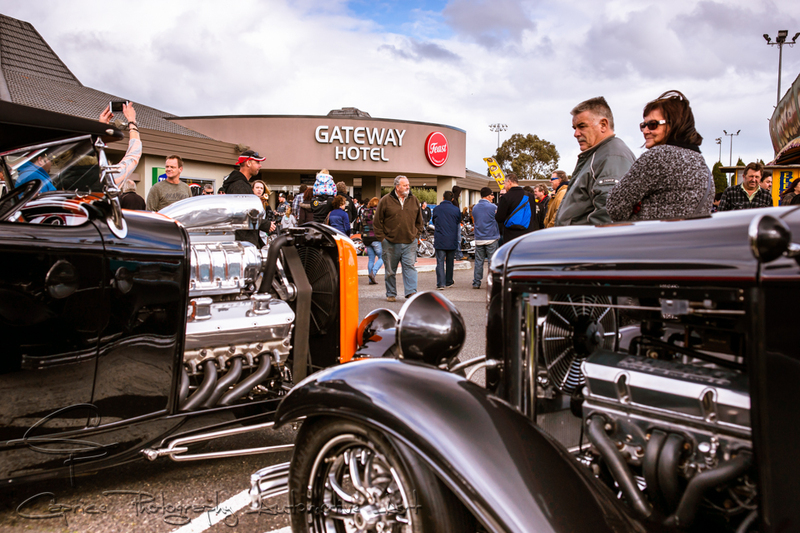 Even better when you’re cruising in amongst a veritable smorgasbord of cool rods and rides which is why the Geelong Street Rodders’ annual Koastal Kruise grows in statue each year!